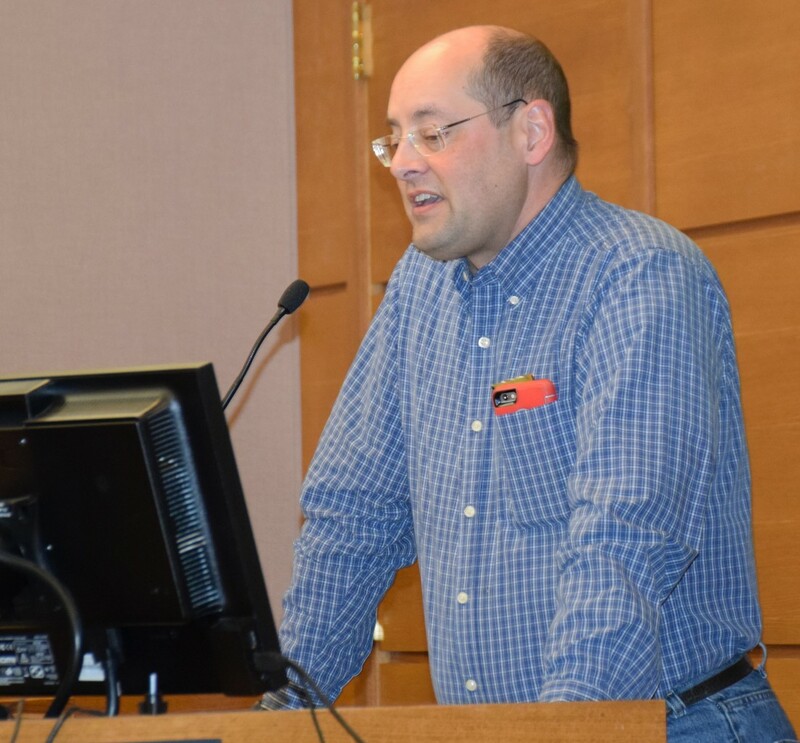 The Shoreview City Council showed strong leadership in protecting the health and well-being of its residents on Nov. 21, 2016. 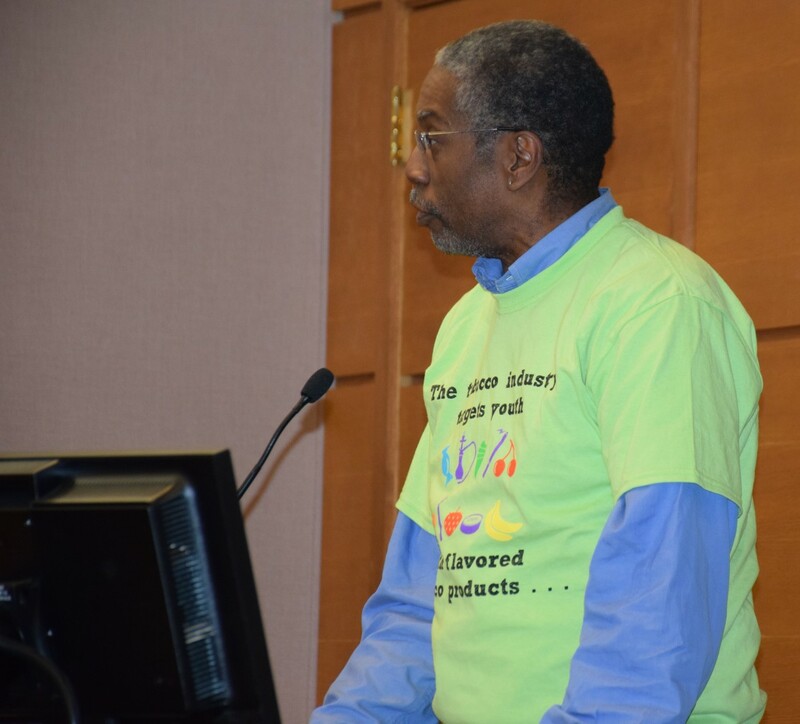 The City Council voted unanimously to restrict the sale of flavored tobacco products to one adult-only tobacco store. 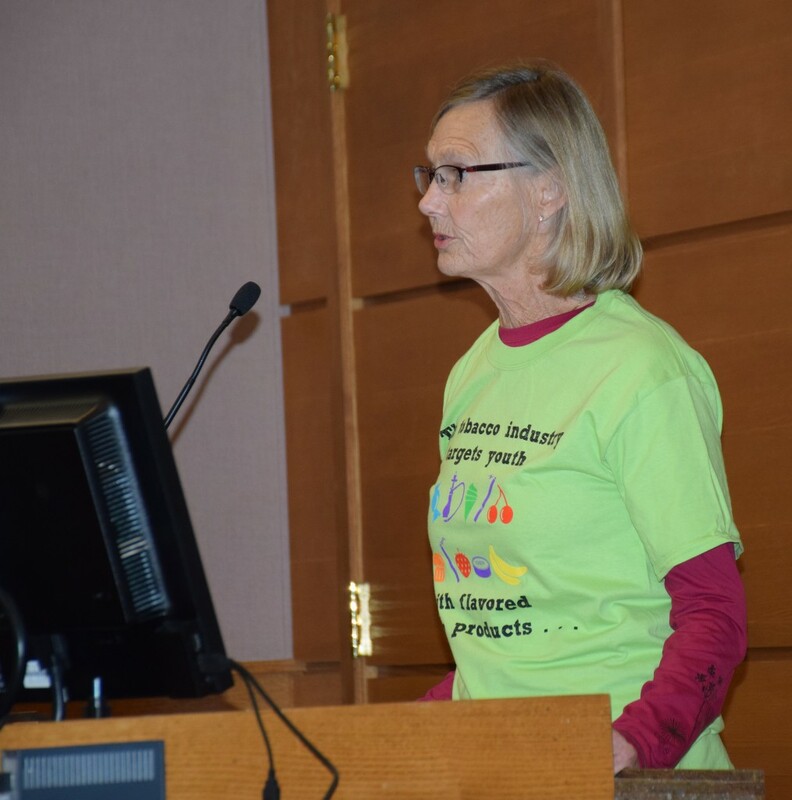 Shoreview joins Saint Paul and Minneapolis in restricting the sale of flavored tobacco products. Other places to restrict flavored tobacco sales include Providence, R.I., and New York City. In 2009, the Food and Drug Administration banned flavoring in cigarettes but didn’t extend this to other tobacco products. Shoreview’s action closes that loophole. The tobacco industry has a long history of targeting young people with flavored tobacco. 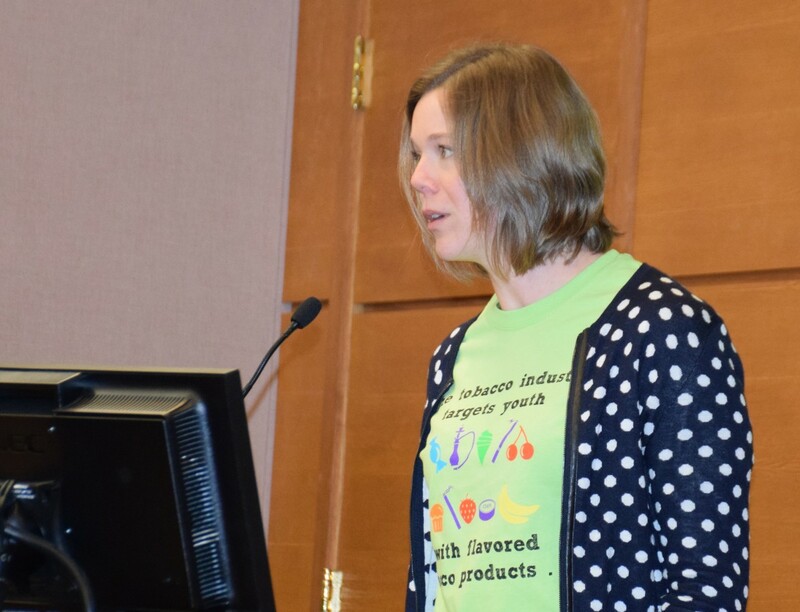 Katie Engman, program director for the Ramsey Tobacco Coalition, said she is excited to see Shoreview take action. The Ramsey Tobacco Coalition is a program of the Association for Nonsmokers-Minnesota (ANSR), a Saint Paul-based non-profit organization dedicated to reducing the human and economic costs of tobacco. 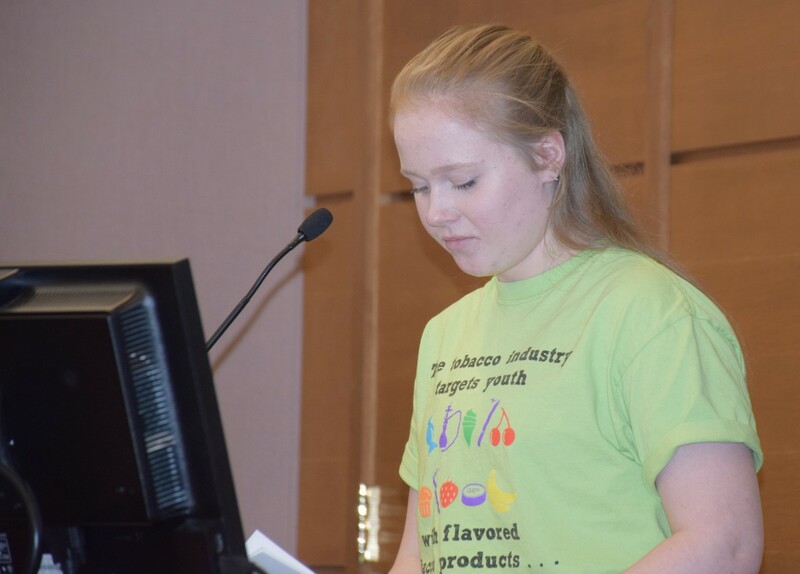 Meghan McFarling, a student at Mounds View High, testified in support of the flavored tobacco restrictions.